Birmingham hasn't been part of my life for some time due to being in Wuhan, China. Time away from my student city has always been good for me, the longer time passes since my university days the more I feel immensely appreciative for the journey. With some time on my hands I wanted to hop back to my past student home. Of course I had Southside in my sights! Chinese food and culture has been part of my life for the last two years, before I moved to the Middle Kingdom I was eased into things during my students days within Birmingham's Chinese Quarter with the help of my dear friend Kelly. Fresh off the Midland Metro I bypassed Grand Central for the moment because I had China Town set in my sights, I was hungry for a late dinnertime treat at Peach Garden. It didn't take me long for some Oriental talent to cross my path as I grew closer to Birmingham's Chinese Quarter, those East Asian brothers were looking finer than fine! 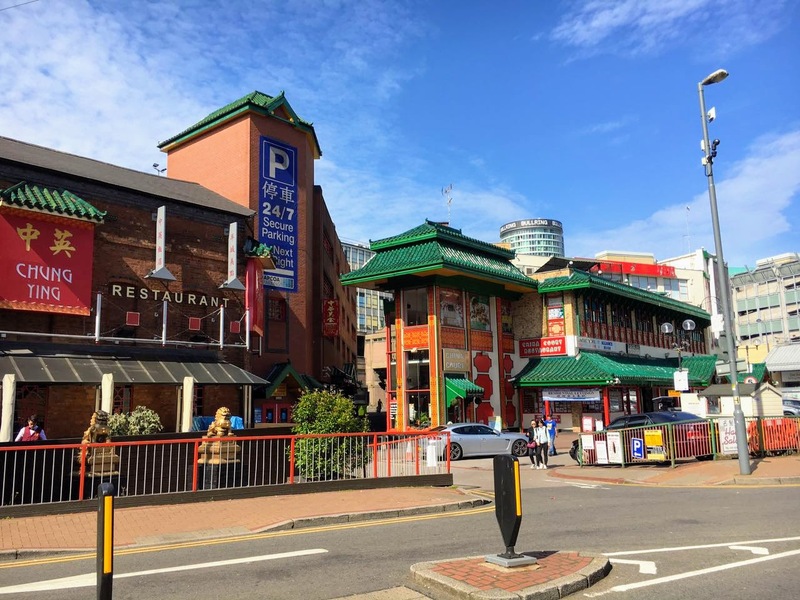 Over the years Birmingham has brought me back together with myself, since finishing university it was bitter pill to swallow not living in Birmingham full time but as the years have past and I've been living my real life Chinese life it was humbling to be back for that one time. One thing I couldn't deny was the view, pure gorgeousness from every angle! The late summer sun in the Arcadian shone, the atmosphere of that Friday was great as I made my way to Day In Oriental Supermarket. Transported back to my Oolong Tea hunting time I wasn't looking for that brew, no it was all about the curry paste I swore by during my China days first time around. The air may have felt fresh but it was filled with the familiar tones of the Cantonese language, that Hong Kong and Guangdong chat took me back to my time in Hong Kong and also in Guangzhou. Content with my curry mix, I was hungry for some sweet and sour from Peach Garden on Ladywell Walk. Ready with my chopsticks I loved my late dinnertime treat, accompanied by some mixed chow mian with a cup of hot water for good measure. I knew my return to China wouldn't be too long away so that brief Oriental moment gave me some life. Did I want some post-dinner Bubble Tea? Yes, please! Ordering my milky tea in pure Mandarin Chinese was life! 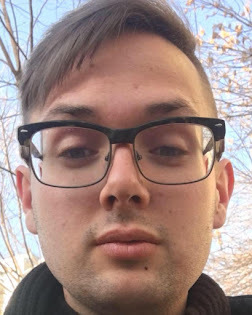 珍珠奶茶? 是的, 大而冷! Rewinding slightly I did things differently as my Metro tram passed by the all new Snow Hill development, staying on past the new 'St. Chads' and 'Bull Street' stops, passing the shops along Corporation Street before pulling into the all new and finally open Grand Central terminus. 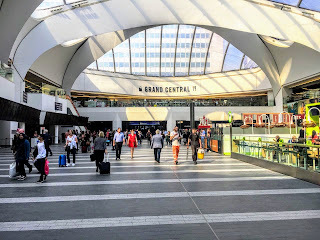 After checking into my hotel and having my Cantonese dinner I took a walk through the new Grand Central and New Street Station complex that amazed me, the wind and airy environment oozed modernity and light. 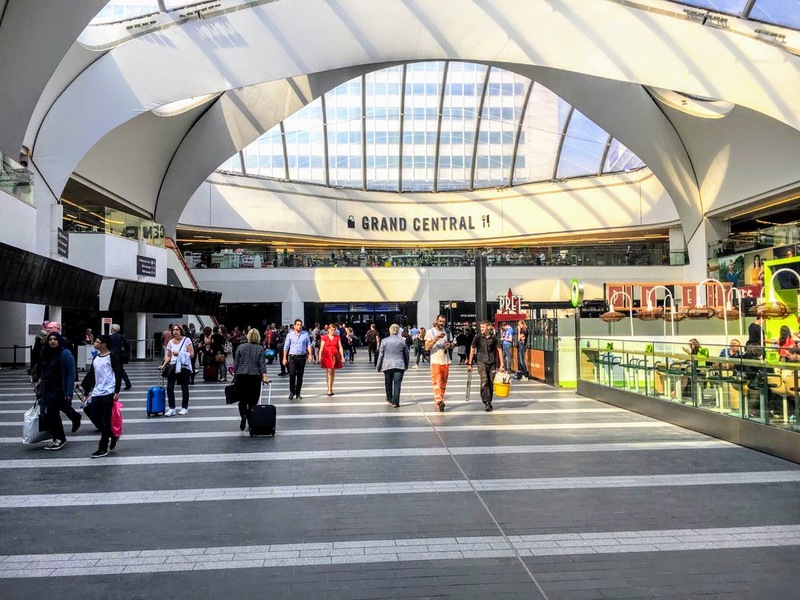 The smaller parts of the new station were so cramped during my final term at University College Birmingham and the Metro extension took such a long time the whole project seemed more like a hindrance rather than a help during that concluding part of my Birmingham living. Redeeming itself in the present day I saw a streamlined view for Birmingham's main railway interchange. It resembled 武汉站 but without the shops! Oh BHM! In a strange way I felt a slight detachment from Birmingham but in a healthy way, casting my mind back to the last full day I spent in Birmingham I felt gutted to leave the city because essentially I wasn't happy with life before China, working in a place in the West Midlands that didn't give me life had me running to Birmingham to seek some solace. I remember my first 'Back To Birmingham' post from August 2015 it was a time when I craved the city that took me away from Bilston and that gave me independence. 2017s Birmingham had me looking at a whole new city that still had the same quirks as before but my life has evolved so much from that point of leaving the Maltings for the final time before summer 2014. All in all the progress that I and Birmingham have made is remarkable if I don't mind saying so! In that moment Birmingham's New Station looked just right from my view. Going back to the hotel I decided it was time to relax and get ready before the night started. Let's go BR! Even before I came back from China, me and my younger brother had already decided we would hit the town after I came back from Wuhan, China. Keeping to our word we met at Grand Central along with his lovely girlfriend, Alice. Beginning the night with our first drink at Grand Central's very own All Bar One set the pace for the night. We decided a bar crawl would be the perfect thing to do, moving onto Lost & Found along Bennett's Hill for a mixed gin cocktail. We rambled on about anything and everything, I've met Alice a few times since coming back from China, so the night out gave me a chance to get to know her better. Leaving that gin infused lounge for the Wetherspoon's at the Briar Rose shocked us as two double mixed drinks and a pint of Strongbow Dark Fruit only cost us £9.99! Winning with that price we stayed for three rounds or so at the Rose to take advantage of those prices! It was turning out great! I had only found two cities in China during my two years that served me with fabulous venues, holding onto those experiences in Chengdu and Jinan I waited patiently for my chance to slay at the Village Inn within Southside, Birmingham. Making our way to the Village for the midnight Friday night cabaret was our plan, Sandra London's performance was one of the reasons I had called the night out on the 25th of August 2017! Being on the dance floor felt truly freeing, with the music right and Sandra slightly behind schedule I lost myself in the music, they played some RuPaul and after being starved of that type of music had me crazy! 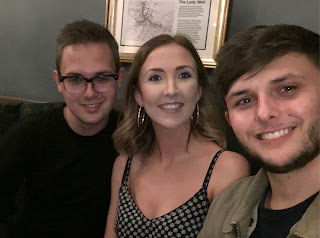 Sandra was amazing as per usual, the drinks free flowed and the night just felt so lovely, we don't always see eye to eye but as we get older as brothers we will always have each others back no matter what! Bidding a rather drunken farewell to Lewis and Alice I carried on the party at the Village Inn. After that episode I can close that Birmingham chapter! Getting back that Chinese flavour felt ace, seeing Grand Central's completion pleased me but the night out ruined me the next day!